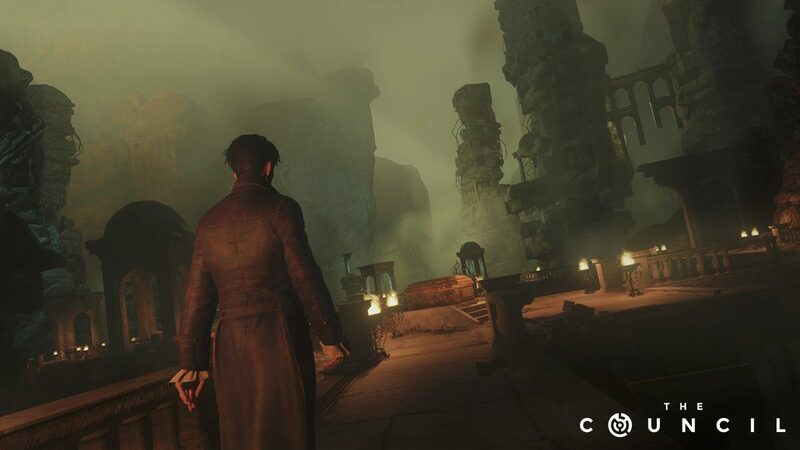 Focus Home Interactive e Big Bad Wolf hanno annunciato la data di uscita del quarto episodio di The Council. Intitolato Burning Bridges, l’episodio sarà disponibile dal 25 Settembre. The Council’s fourth episode, Burning Bridges, is out September 25th on PS4, Xbox One and PC!